BusOnlineTicket.com provides coach or bus chartering service. If you are travelling in groups and looking for budget rental of buses, we offer a comprehensive bus transportation arrangement for your groups. 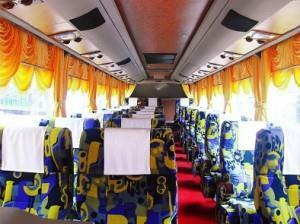 Renting a van or tour bus is possible for a visit in Malaysia or Singapore. 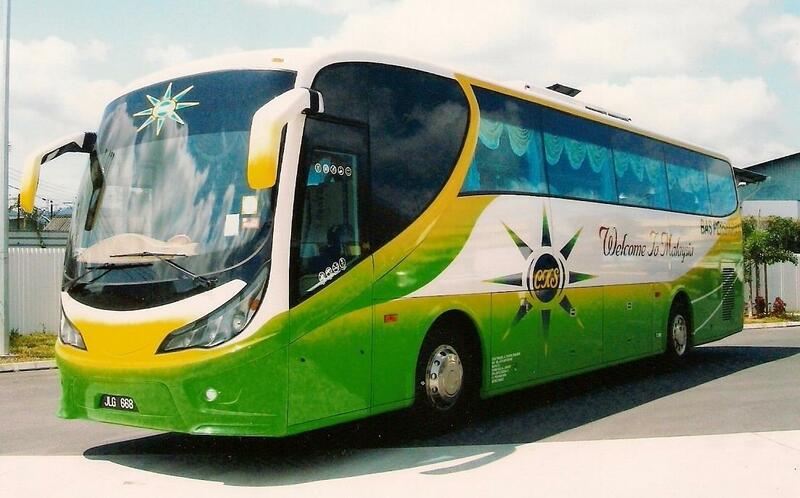 Bus travel in groups is no longer a hassle because BusOnlineTicket Team will arrange and provide the best service and competitive price in the market. It does not matter whether you need a Bus Transport Service from Singapore to Malaysia or travelling within Malaysia, we will give you the best price. 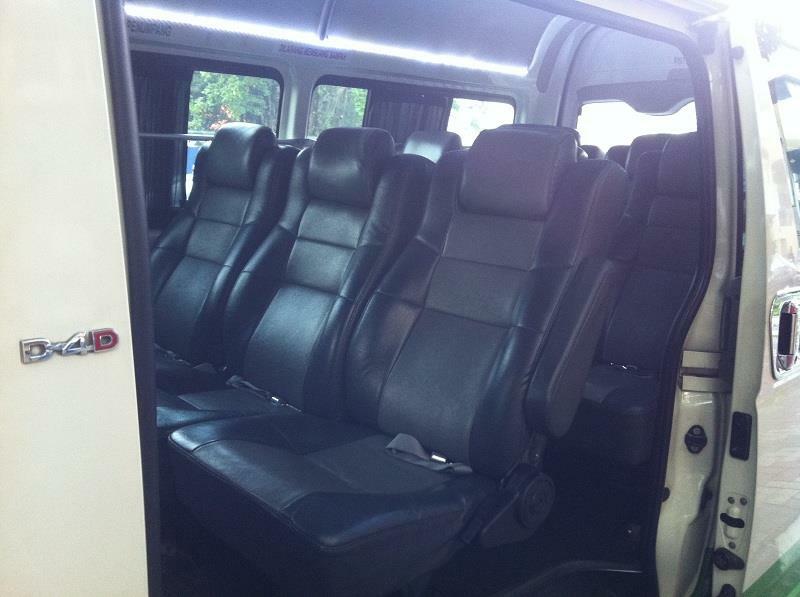 Apart from that, our bus chartering service allows you to choose your designated pickup point and alighting point. Hence, your group can be picked up and dropped off at desired location without further transfer service. 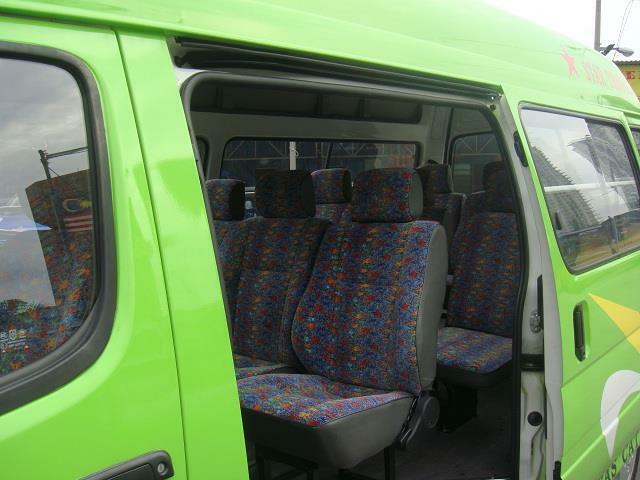 We also hereby list some of the pictures of the buses and vans that we use for bus chartering service. Buses are either new or no older than 4 years old. Hence, the condition of the bus is guranteed. With this convenience, please do not hesitate to contact us for quotation. Please feel free to submit your request via the form below.